There's only been one or two times in my life where I got to be one of the very first people to ever sample on a brand new product before anyone else. The only other times I can think of were beers from Double Trouble Brewing, like their Grapefruit IPA. 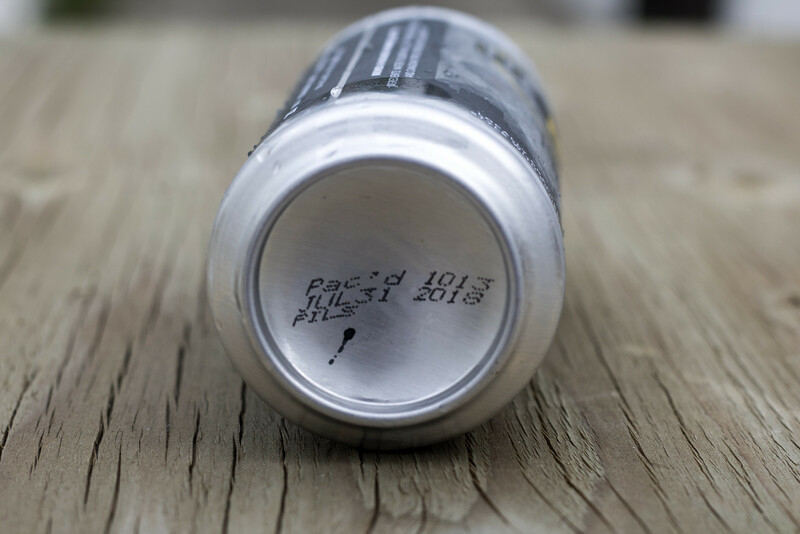 This morning I received a phone call from Darren Wanless, co-owner of Winnipeg Brew Werks, Winnipeg's newest brewery, letting me know that there's a special parcel heading my way. Darren has been one of BeerCrank.ca's biggest supporters for a long time, so I was absolutely excited to try the initial beer from his brewery. In 2013, Wanless announced that he would be opening up Portage Avenue BrewWorks at 323 Portage Ave, right across from MTS Centre (Bell MTS Place). Unfortunately that fell through but he was still planning on opening up a brewery when I interviewed him in late 2013. He put those plans on hold to focus on his other business but Darren still had a dream to open up a brewery one day.. and that time is now! 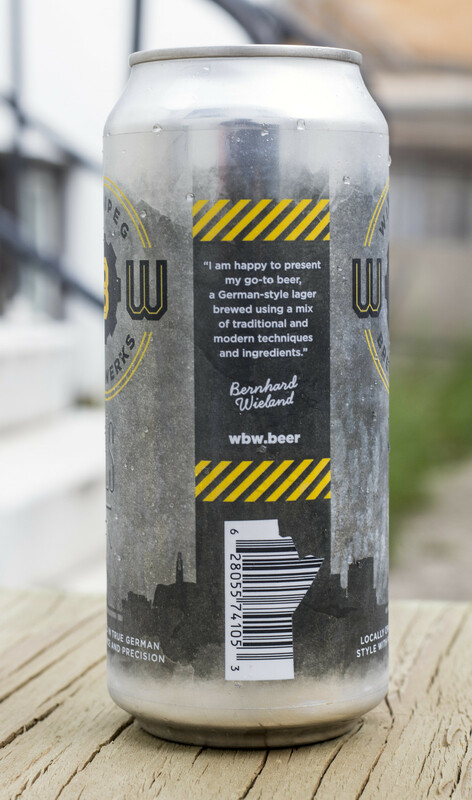 Darren and his wife Zoe, have partnered with Bernhard Wieland to own and operate Winnipeg Brew Werks. 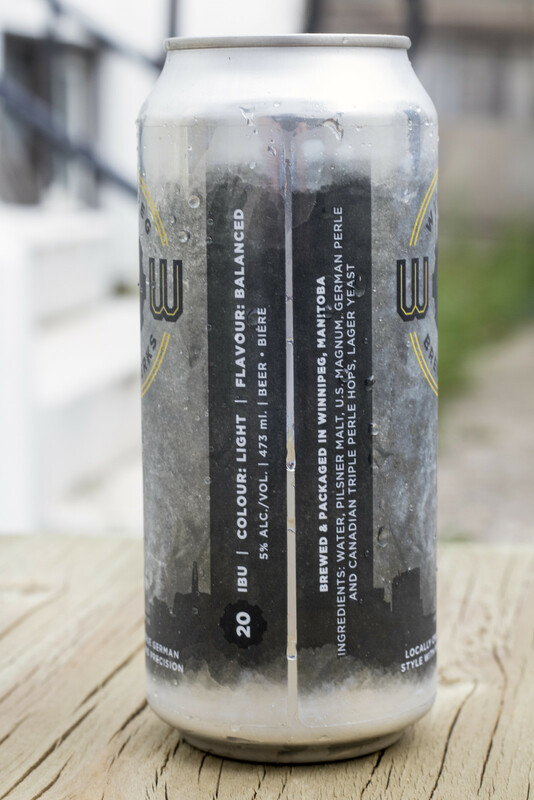 Many Manitobans will be familiar with Wieland's beer already as he was the brewmaster at Lake of the Woods Brewing in Kenora, Ontario and most recently at Little Brown Jug in Winnipeg. Winnipeg Brew Werks doesn't have a physical location yet, but after talking to Darren, there's a possible location that they're interested in. So for now, Winnipeg Brew Werks is brewing and canning out of Torque Brewing until they get their own location. 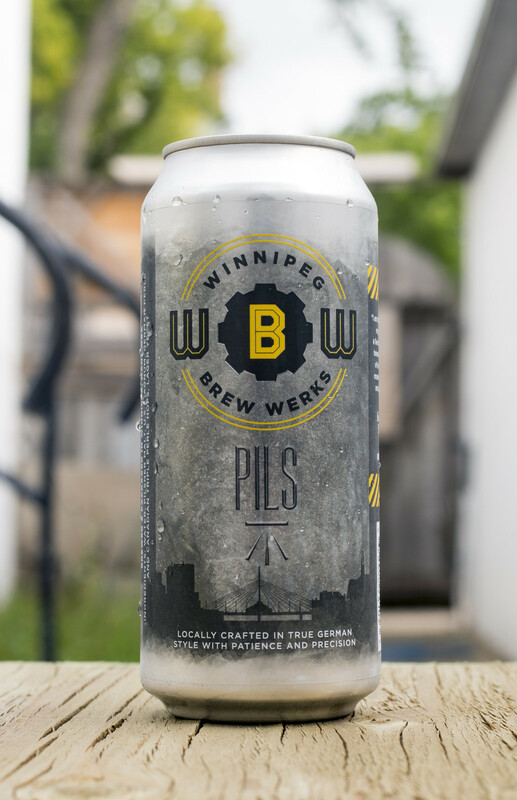 Winnipeg Brew Werks' initial beer is simply called "Pils", a German-style Pilsner created to honour Wieland's German brewing heritage, it was in Germany where Wieland studied the art of brewing beer and was able to appreciate going the extra mile to create a top quality product. Wieland also went to school at University of Manitoba to get his B.Sc, Siebel Institute for his Master Brewer's diploma, and Masters in Science at UC Davis. Appearance: The Pils pours a clear, golden straw body with a light amount of carbonation in the body. The head starts off with a finger's worth of snow white head but quickly diminishes to just a ring of head near the glass and a few bunches of bubbles on top of the beer. 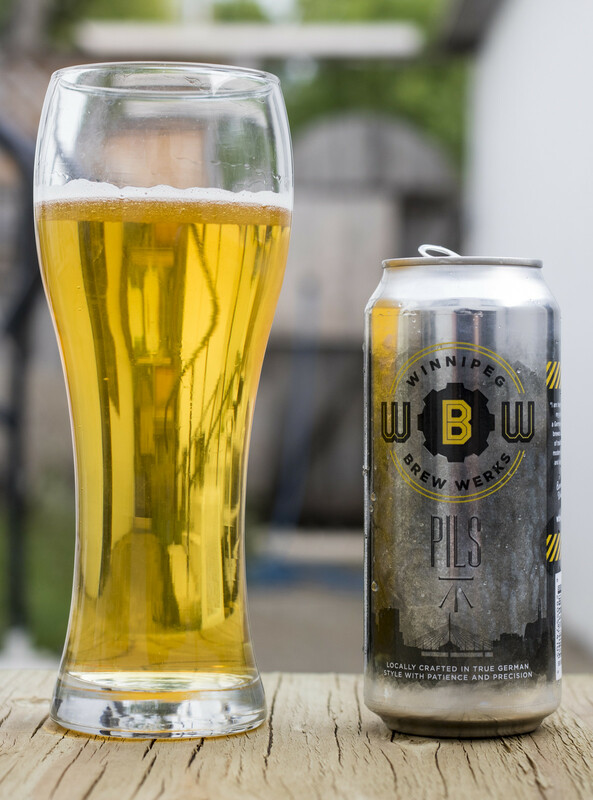 Aroma: Pils has a sweet, honey-like aroma with a rich crisp prairie barley presence to it. There's a light amount of grassy hop profile to it and a light touch of bread dough aroma. The beer isn't overpowering, it's fairly light and not overly "perfumy" like a lot of Canadian pilsners, but it's still got a nice aroma to it that I find that the average Manitoban will appreciate as it's not overly hoppy or overly malty. Taste: Incredibly crisp, smooth and easy drinking Pilsner. There's a moderate malt sweetness from the barley - it's not overly sweet to the point where it tastes like you're drinking a barley porridge, it's more like a toasted barley taste with a nice touch of honey for sweetness. There's a light grassy hop presence that gives off a slight hint of lemon for the aftertaste. The beer's moderately dry for mouthfeel, easy to drink, very smooth and crisp. I've been spending a good amount of time writing and when it warms up, the hop presence is a bit more bitter, which may be a bit much for Manitoban beer drinkers who accustomed to Bud Light, but for me.. I don't mind it at all. Overall Thoughts: It's been over a decade since I've been a fan of any kind of Pilsner.. and I'm still not a fan of the style really, so when I see Manitoban breweries coming up with so many Pilsners, it gets annoying sometimes.. but craft old school style Pilsners are coming back into fashion in the craft beer scene. Sometime last year I just all of a sudden found one Pilsner that I found tasted great and realized that Pilsners don't have to be boring. Winnipeg Brew Werks did an awesome job on their very first batch of their Pilsner, and I feel like some of the Manitoba macro market might shift to beers like this, this is definitely smoother on the palate than Bud Light, but has a nice honey-like sweetness paired up with a light grassy hop profile that pair well with Westman summers.